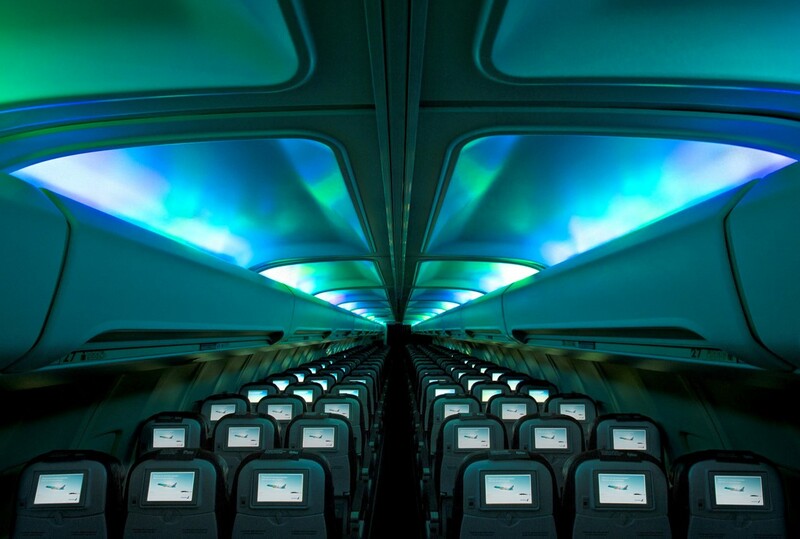 With simulated Northern Lights in the cabin and extra legroom for all passengers, Icelandair utilizes its unique geographical location to provide the shortest flight-route between North America and Europe. That passengers also have the option of exploring the Saga island on their way, is an added bonus. With over twenty US destinations, close to thirty European destinations and several hundred connection options, Icelandair is emerging as a leading carrier for transatlantic routes. 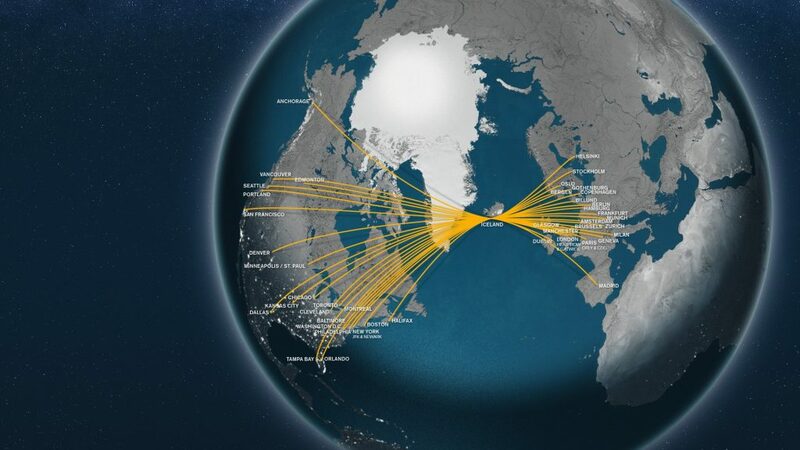 “Our vision is to unlock Iceland’s potential as a year-round destination, to strengthen Iceland’s position as a connecting hub and to maintain our focus on flexibility and the in-flight experience,” Bjørn Tore Larsen, Icelandair’s Sales Manager in Norway, says. Founded in 1937, the airline has connections throughout Europe and North America, and when channeling flights through their main hub at Keflavik airport, they ensure minimal delays and supreme baggage control. “Although also increasing, about 36% of our customers are flying Icelandair to get to Iceland as their final destination, additionally boosting the country’s economy through tourism” Larsen says. The Saga Island’s leading airline operated 26,500 flights last year, which covered more than eight million kilometers flown- equivalent to 25 trips to the moon. Characteristically when representing Iceland, which is a leader in global gender equality rankings, Icelandair is the airline with most female pilots in the world. “As the airline’s strategy is to highlight the Icelandic culture, nature and experience, being the airline with most female pilots exemplifies that we respect the country’s focus on equality,” Larsen says, who also says that the number of tourists visiting Iceland has grown significantly in recent years— particularly in the winter months. Having undertaken ambitious measures to improve aircraft fuel efficiency and implement other sustainability efforts, Icelandair recently introduced the Boeing 737 Max, which uses less fuel and creates less noise for passengers. 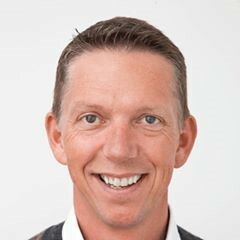 “Additionally, as all flights go through Keflavik airport, our fleet plan is very flexible and when needed, we can reorganize the passengers to other flights, hence adjusting the number of aircraft in operation in accordance with market conditions and passenger needs,” Larsen says. 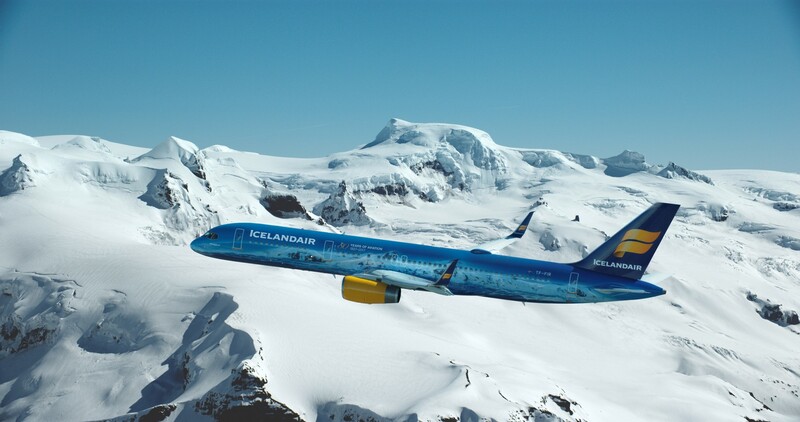 Icelandair offers corporate deals and has been an AmCham member since 2004.